neighborhood with time for sniffing, walking, running and play. 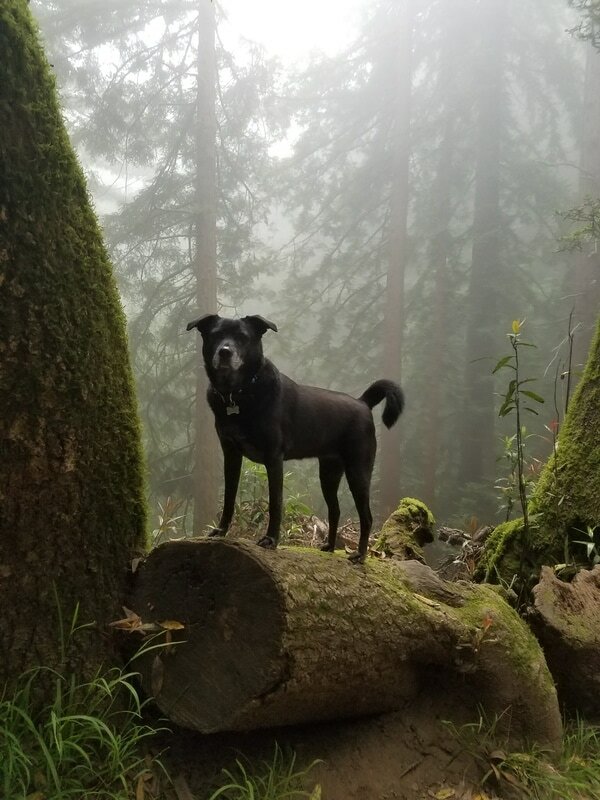 Blue Dog Adventures will take your dog along with other compatible dogs for a 1 hour (minimum) visit to a dog friendly east bay mountain trail or beach and trail location. We will visit leash and off leash locations where your dog can sniff, run, and romp with the pack. 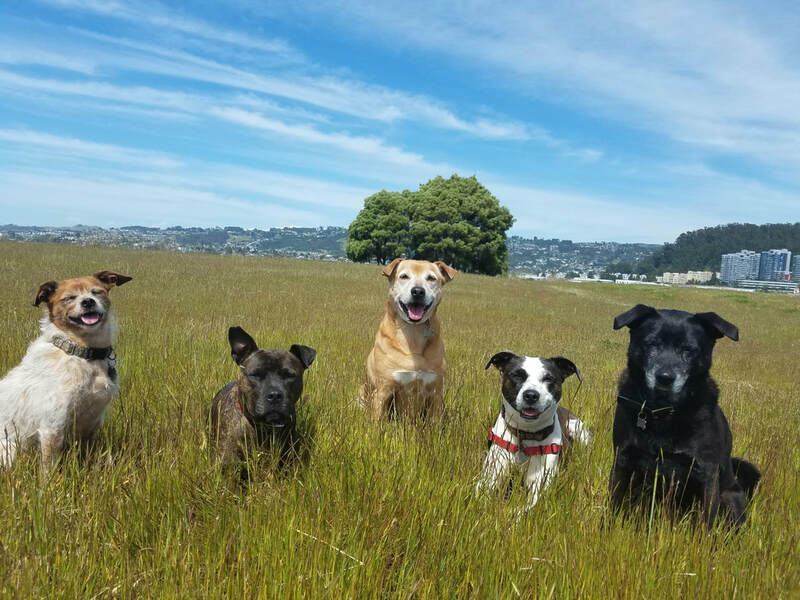 This is a chance for your dog to exercise, play, and socialize out in nature.